With the launch and shakedown complete for 2019 Mercedes F1 challenger, the team has shared the changes they have made on W10 and also the power unit. 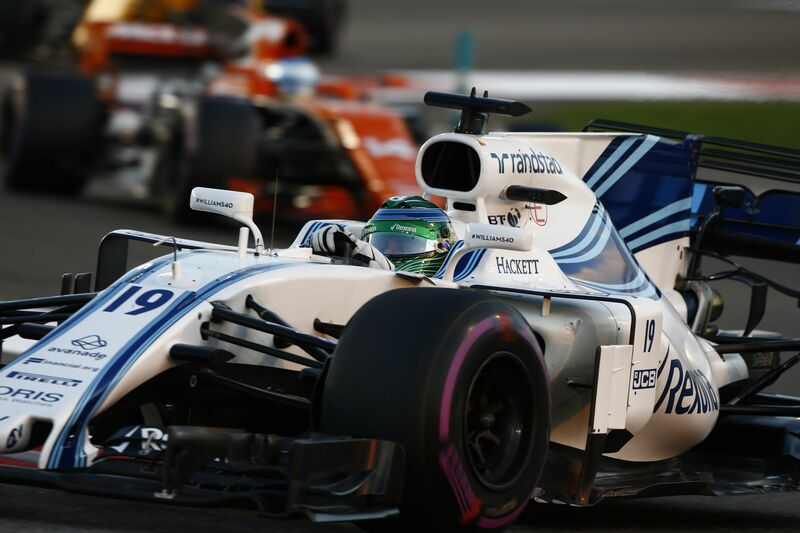 The new aero rules changes for the 2019 F1 season has meant the teams had to work extra to get it fitted on their new cars, which has also delayed some outfits shakedown plans like that of Williams and Renault. 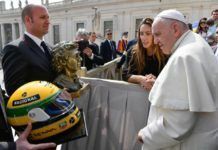 It didn’t deter the likes of Mercedes, Red Bull Racing and Toro Rosso though as they all had their filming day done on Wednesday with the former two F1 teams undertaking it at Silverstone, while the latter doing it at Misano. While the cars and liveries were revealed, Mercedes also explained the changes they have had to make on the W10 due to weight or rules. “Regulation changes are both opportunity and threat,” said Mercedes TD, James Allison. “They are an opportunity because all the old assumptions about what you need to have to be quick are swept away and, if you are fleet of foot and smart in dealing with that, you can do better than all the other teams that are tackling the same change. 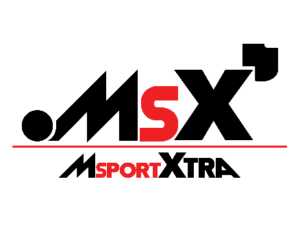 “They are a threat because if you are not as smart and you didn’t see how to make the most of these new regulations, then you’ll certainly suffer in the coming season. But they are always exhilarating because you have that sharp sense of anxiety that you might not be doing enough but equally the thrill and excitement of looking forward to finding out. “The handling of the W09 was a big improvement over the rather idiosyncratic W08. We managed to be competitive at tracks which had plagued us in recent years. However, notwithstanding this improvement, we were still not as good as some of our competitors at preserving the performance of the rear tyres. 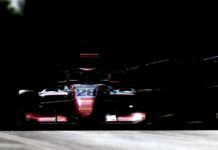 “We have worked hard on the suspension and aerodynamic characteristics to deliver a car that will be much kinder to its tyres – enough, we hope, to allow us to be competitive at all phases of the race and at each track on the calendar. 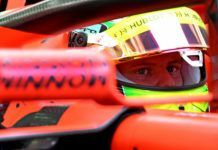 “Even though the minimum weight limit was lifted by 10kg for 2019, weight reduction remains a real challenge on the current generation of F1 cars. Components that we felt were stripped to the bone in 2018 have been taken, one by one, and subjected to a further round of aggressive analysis to shave further weight from them. “Some components surrender what feels like a giant step of half a kilo, others just a few grams, but collectively each of these victories add up to a handful of kilos that have been invested back in the car on aerodynamics, suspension and Power Unit to bring performance. 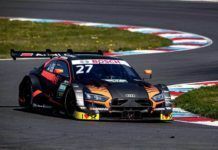 Apart from the bodywork changes or alterations made to the chassis, the bigger piece of cake which has played a key role in deciding the championship – the power unit – is a new one built by the German manufacturer as they say. 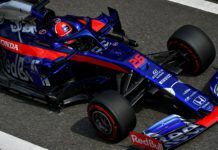 “We’ve made changes to the cooling architecture of the Power Unit, which hopefully provide aerodynamic benefit on the car and also provide efficiency benefit on the Power Unit – so, hopefully a win on both the chassis and on the Power Unit,” said Andy Cowell. “Right at the heart of the Power Unit is the conversion of fuel into heat release in the combustion chamber and useful work out of the crankshaft. We have made steps on the combustion efficiency and on the ERS system. “The marriage between the turbocharger assembly with the MGU-H, the inverter, the cells and the MGU-K: that whole system is now capable of operating more efficiently and helping with energy deployment through a race. “The fuel is right at the heart of the combustion and making sure that the chemical composition and the thermodynamic architecture of the Power Unit are working together exceptionally well is key to thermal efficiency. “PETRONAS have continued to work well with our thermodynamic engineers, we’ve run many candidates on the single cylinder and on the V6 engine to derive a new fuel for 2019. It’s a very tight-knit group, the PETRONAS engineers know exactly how the engine works and our Power Unit engineers know exactly how the fuel works. “PETRONAS also provide the lubricants for our car which play two roles: to make sure that components don’t contact, it’s key that there is an oil film between highly loaded components both for reliability and for friction reduction. “If you can keep components apart the friction is lower, and the wear is lower, but the lubricant also provides cooling within the engine. It’s a critical element of the engine, it’s the lifeblood of the engine for its survival. “If you have got an efficient engine with efficient aerodynamics and you are prepared to do a little bit of lift and coasting, then you have the opportunity to start the race at less than 110kg. 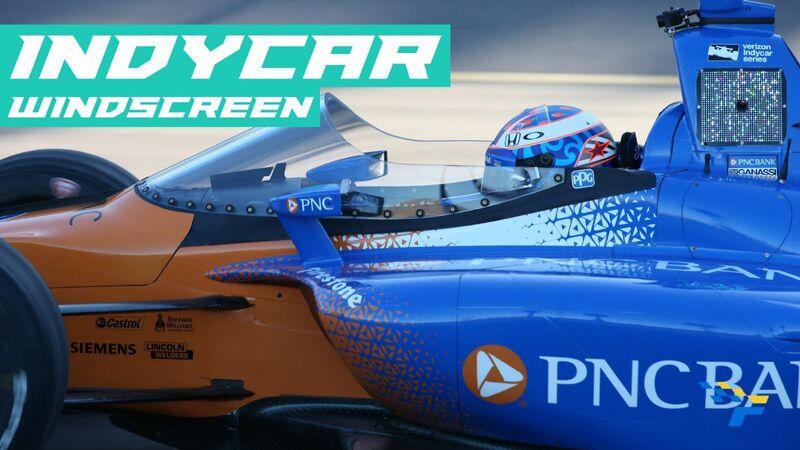 For every 5kg of weight you save, it’s about two tenths of a second a lap quicker, so there is a natural reward to starting the race a little bit lighter. 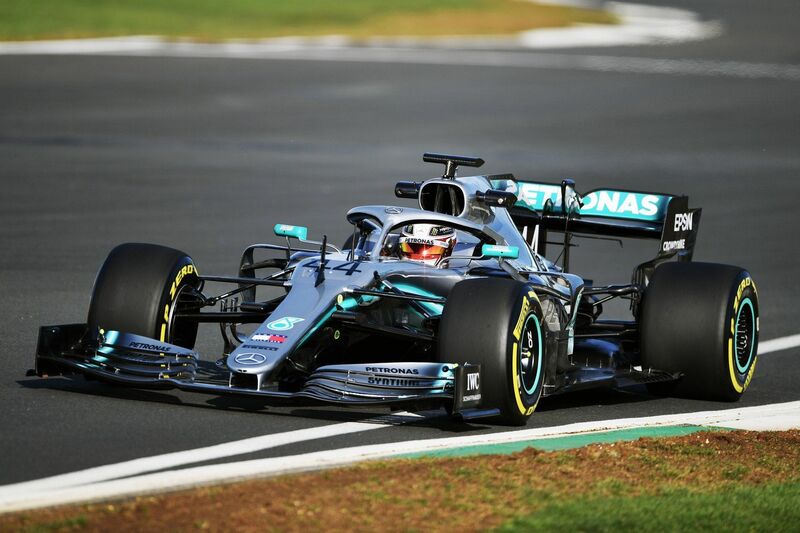 Aside the fresh new livery unveiled by Mercedes where they have increased the black and have added stars as well with a vibrant green on a new shade of silver, the team has made little changes on personnel as the trio remain at the helm of the team. 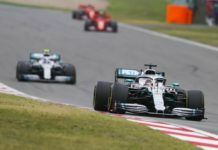 Lewis Hamilton is back for his sixth title with Valtteri Bottas his first and team boss Toto Wolff as well wanting to win a sixth one for Mercedes. Also staying, now in a development and simulator role, will be Esteban Gutierrez with Esteban Ocon as its reserve.